Dr. Michael Baharestani is an Endodontist (Root Canal Specialist) practicing on Long Island in Great Neck, New York. His advanced training in root canal treatment allows him to provide the highest level care for his patients by using the most advanced technology in the field. He has been practicing dentistry in New York City and Long Island for over 10 years. Dr. Baharestani treats patients from Great Neck, Roslyn, Port Washington, Manhasset, Bayside, New Hyde Park, Albertson, Mineola and surrounding NYC areas. The vast majority of root canals are successful; but when an issue does develop, Dr. Baharestani is skilled in advanced root canal retreatment techniques aimed at resolving symptoms and restoring the integrity of teeth in patients from the Great Neck, NY, area. Tooth pain can wreck your entire day, and getting prompt treatment is the key to preventing serious infection. Dr. Baharestani offers skilled, effective care for tooth pain in patients in Great Neck, NY, and the surrounding Long Island neighborhoods, relieving symptoms while addressing underlying decay for better oral health. 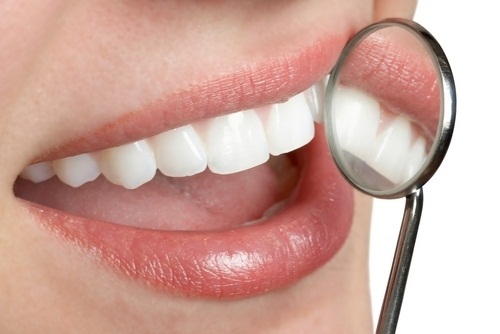 Cracked teeth can cause significant damage if left untreated. Dr. Baharestani uses advanced techniques for evaluation and treatment of cracked teeth so patients in and around Great Neck, NY, can avoid decay, infection and tooth loss and preserve the healthy appearance of their teeth. Swollen gums and dental abscesses require prompt attention to prevent serious infection, tooth loss and other consequences. 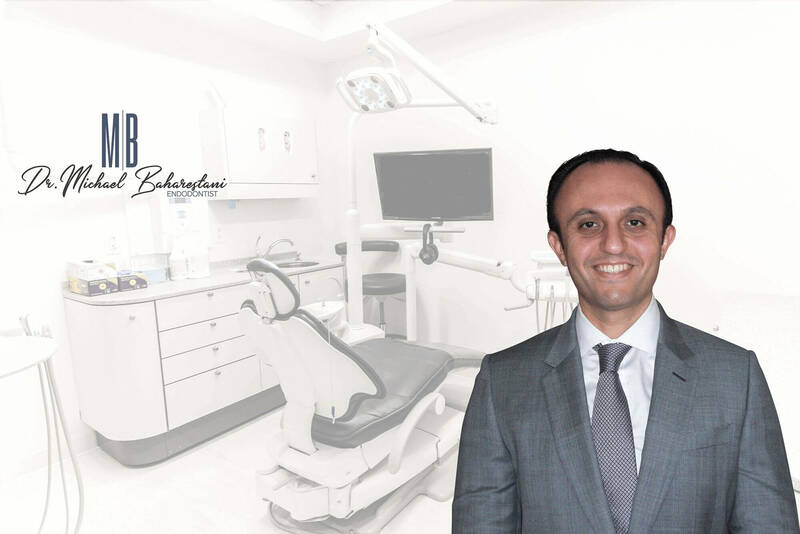 Dr. Baharestani offers advanced care options for dental emergencies, including abscesses and swollen gums, so his patients in Great Neck, NY, and the surrounding Long Island neighborhoods can feel better quickly. Dental emergencies happen when you least expect them. 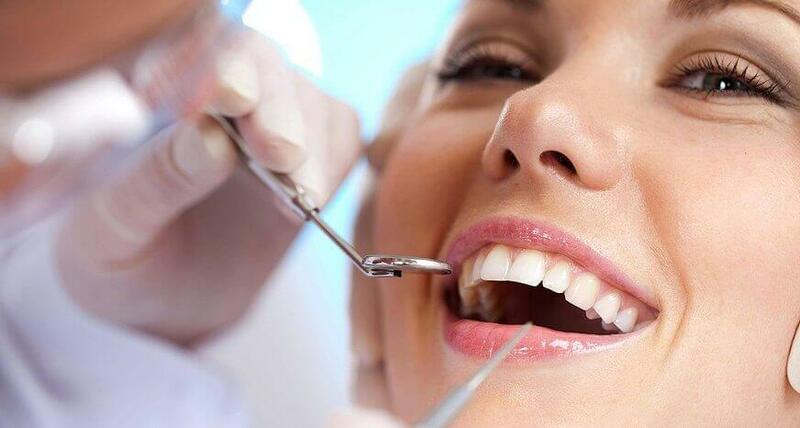 Dr. Baharestani offers patients in and around Great Neck, NY, comprehensive emergency dental treatment care for an array of issues that can cause pain, swelling and other symptoms as well as cosmetic concerns that can make you self-conscious. Dr. Baharestani uses state-of-the-art root canal techniques to help patients from Great Neck, NY, preserve their natural teeth after extensive decay, avoiding the need for extractions and dentures and helping men and women feel more confident about their appearance. 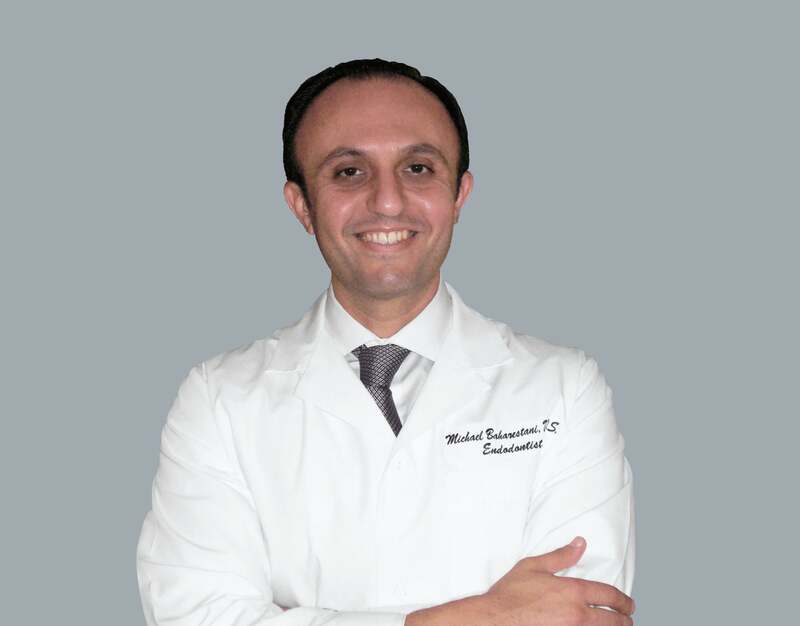 Michael Baharestani, DDS is committed to using the most advanced endodontic techniques to provide each patient with the best treatment possible. Our office serves patients in Great Neck, Port Washington, Manhasset, Roslyn, Albertson, Mineola, Little Neck, Douglaston, Lake Success, New Hyde Park, Bayside, Manhattan and the surrounding communities. An Endodontist, or root canal specialist, is a dentist who has trained for at least 2 years after dental school and has specialized in the field of endodontics. At our office, we see patients who have typically been referred from their general dentist for endodontic treatment, as well as for consultation, diagnosis and prognosis of dental and gum-related issues. In addition in our state of the art office, we use advanced technology including an endodontic operating microscope, ultrasonics, and rotary instrumentation that allows for the efficient treatment of many difficult cases. Our office accepts EDP and works with many insurance providers, and we can help maximize the benefits. Please call the office to discuss. Our priority is patient satisfaction and comfort. We strive to accommodate your needs through flexible scheduling by phone or online, and we also offer convenient weekend appointments. We partner with many dentists on Long Island and the entire New York City area to provide cutting edge treatment; these relationships allow for a smooth referral process. Highly respected and trusted second generation Endodontist. We provide emergency root canal treatment for our patients with tooth pain or a broken tooth. We also offer Sunday hours! Providing care for patients with dental emergencies is a routine part of Dr. Baharestani’s practice. We offer appointments 7 days a week so you don’t have to wait to receive treatment.